Silver Dog Music offers the best bands for hire in London. 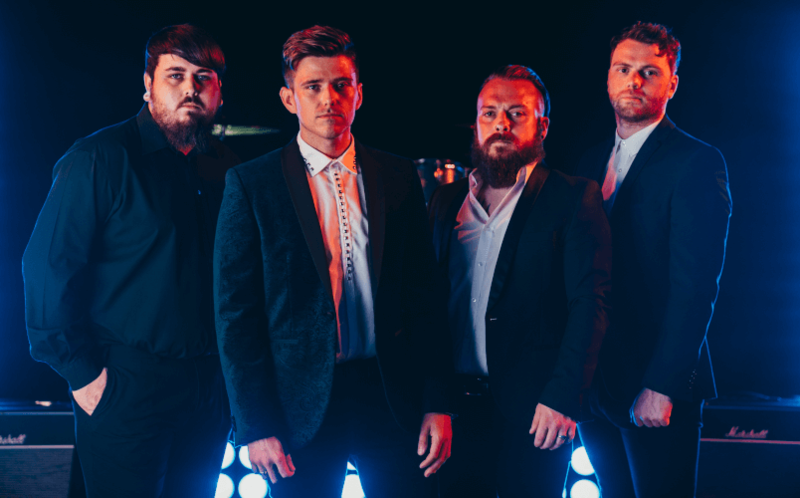 Our bands are ideal for all events including weddings, parties, corporate events and any celebration where you are looking to hire quality music entertainment. We have high quality bands in London for hire. At Silver Dog Music we carefully assess and choose each band for their professionalism, versatility and expertise. This ensures you have the perfect live music to make your event the talk of the town! Looking to hire the best bands in London? Silver Dog Music offers professional soul and funk bands, exciting up to the minute chart, pop, R&B and dance bands, awesome rock pop bands and cool, sophisticated jazz & swing bands. Organising a smaller function in London? We have a wide choice of three-piece bands for hire. These are small bands with a big sound to suit any venue and any budget, perfect for more intimate functions, and our superb selection of duos and solo musicians including pianists, saxophonists, guitarists and vocalists are tailor made for smaller events. Our personal booking agents are highly experienced and on hand to offer expert advice to clients looking to hire bands in London and we offer a bespoke service dedicated to find the perfect live band for your event. We offer amazing bands for hire in London for weddings, parties and corporate events . Choose from a range of music, from rock pop, soul, & funk to jazz, Latin, rat pack and motown.